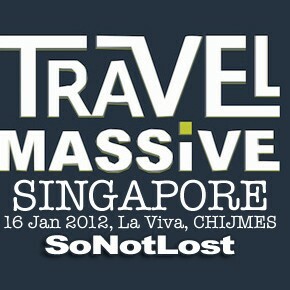 Travel Massive | So Not Lost! 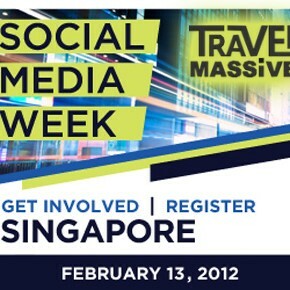 This month’s Travel Massive Singapore will be a part of Social Media Week, a global event that “offer[s] a series of interconnected activities and conversations around the world on emerging trends in social and mobile media across all major industries.” It will be on 13 February, 7pm, at RedDot BrewHouse Boat Quay. 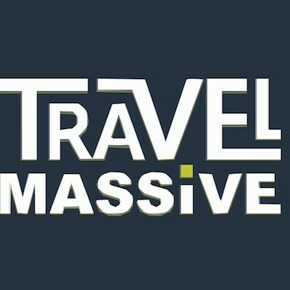 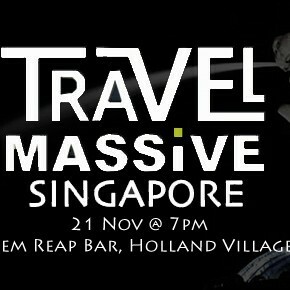 The first Travel Massive event of the year in Singapore will be on Monday, 16 January 2012, 7-11pm at La Viva Tapas Bar in CHIJMES (near City Hall MRT).